I published this recipe on the blog early on and am revisiting it tonight by special request. It has been a favorite for over 30 years chez nous, and is a tasty standby for a rainy, grey day when going anywhere for supplies is the last thing you feel like doing. Meredith, on her detox for a week, requested this dish, so we’re having it tonight with broccoli, (simply steamed, drizzled with olive oil, and a squeeze of lemon) and a some brown basmati rice. 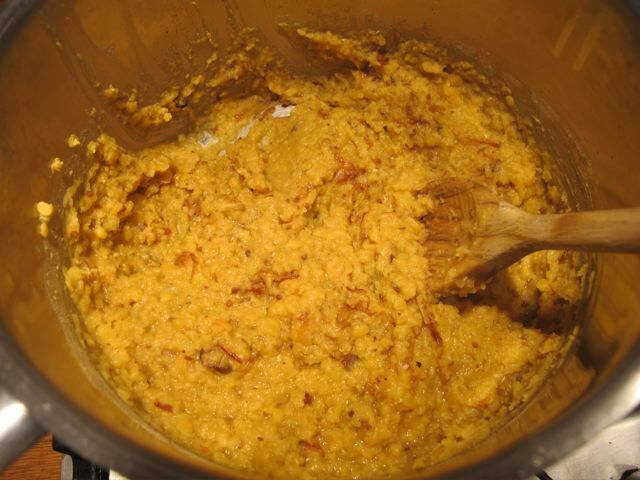 It’s an Indian Dal-–but known in our house as ‘comfort lentils’. 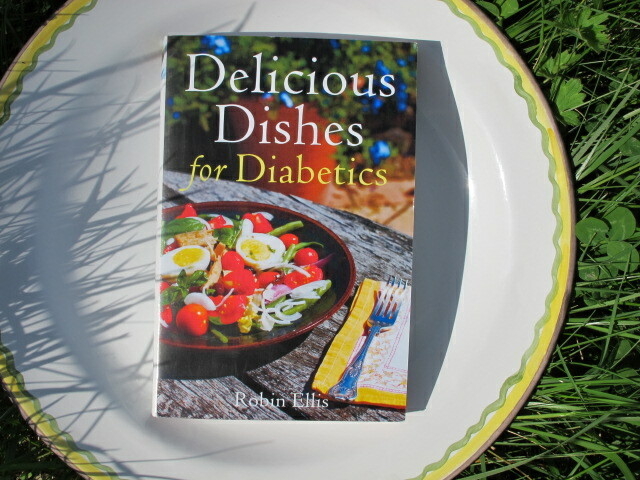 This is from my first cook book Delicious Dishes for Diabetics. Our Sikh friend, Tari, affectionately dubbed the ‘Carefree Cook’, never panics when people turn up unexpectedly at mealtime. He looks to see how many extra guests are coming through the door and adds more water to the dal accordingly! If there is dal left over, save it for another occasion! Form the cold dal into little burger shapes, coat with some chickpea or whole wheat flour and fry lightly in some hot oil. Hmmm,…I believe I have some lentils as well. I like lentils, too, but don’t find them too gentle on the digestion. My young grandson likes it and calls it the “Orange Soup”. Thanks for the recipe. I am going to cook them in the next days. Luckily I have GARAM MASALA especially prepared for me by my friend’s mother in London. It is very difficult to find it here in Rome. I love garam masala and its smell..hip hip hurrah! 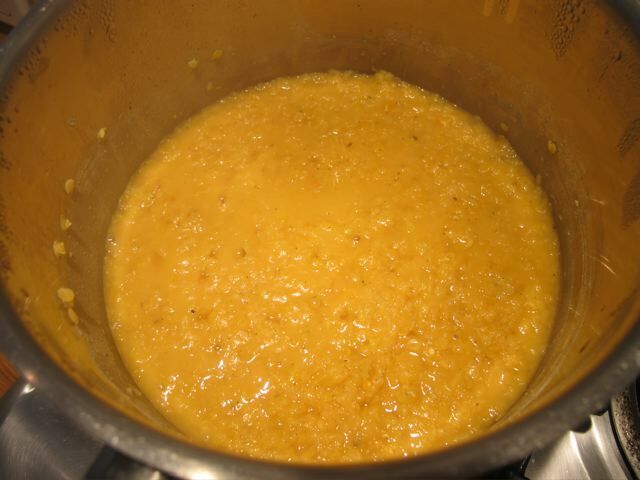 Dal is a open canvas–paint on it as you like. 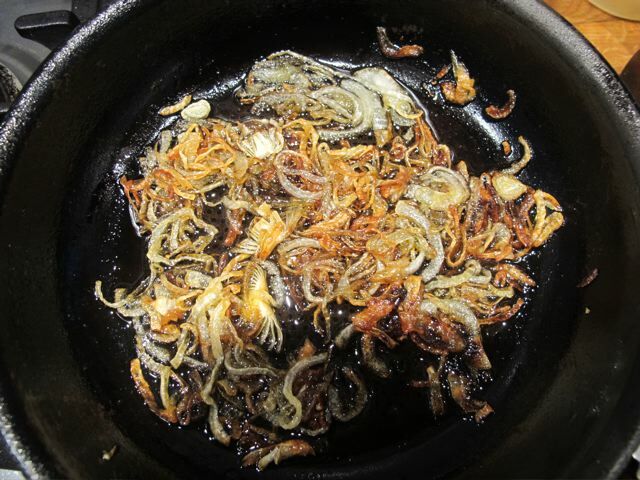 on January 26, 2014 at 5:18 am | Reply Dianne P.
I made this last night and it was excellent! 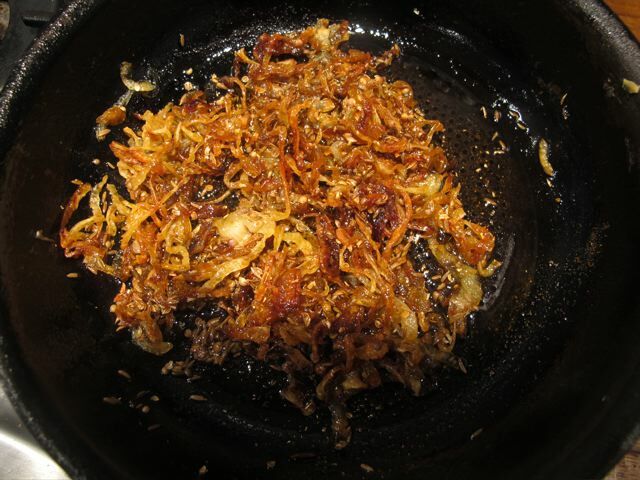 The differences were, I had ‘chopped’ the onions in the food processor, and also I only had the powdered spices on head, but I think it worked out wonderfully. Thanks! An onion is an onion and the spices are the spices! just a marginal difference in texture. Happy it worked. I have cooked it yesterday half a dose and it was delicious. I took it also some to my parents – who are usually very traditional in cooking, especially my father – and they appreciated it. 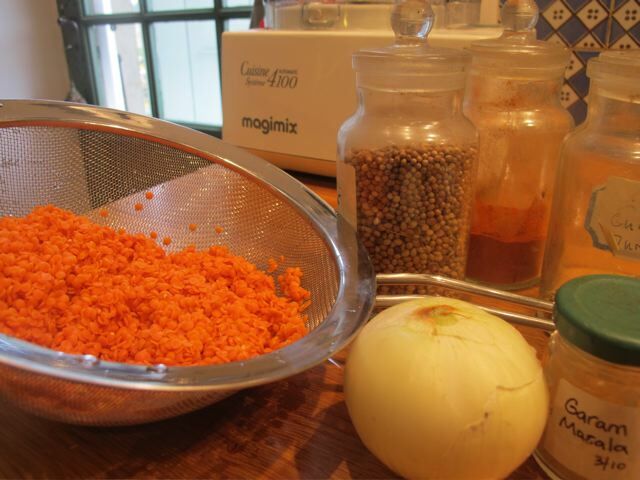 Tomorrow I am going to prepare the red cabbage soup…rainy days are these….Thank you!